WiKreate Marketing is a family owned small business. 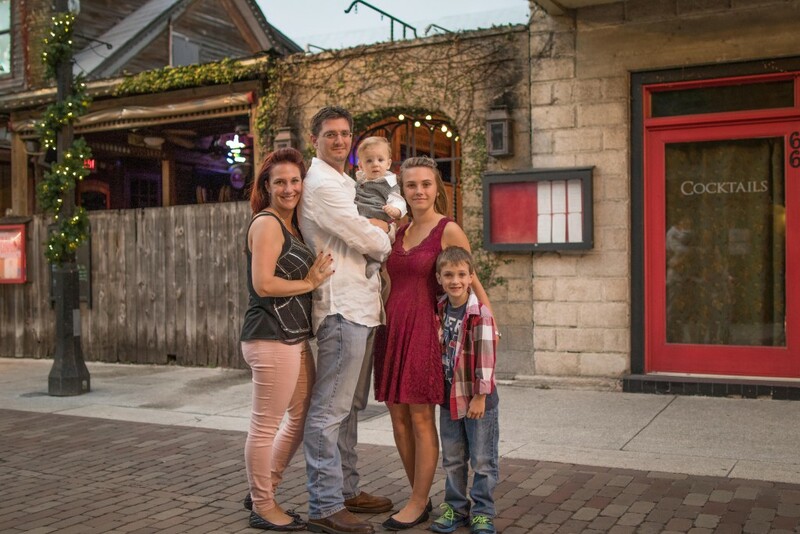 We are a husband and wife team that have three kiddos that keep us very busy, Alexis, Connor, and Ascher. Chris is a Real Estate agent here in Panama City Beach and also owns Panama City Beach SUP, a Stand Up Paddleboard rental company here at the beach. Laura is the other half of the team and is the creative talent and “artist.” Laura is an independent professional wedding & beach photographer with a thriving business of her own and has three kids to take care of (four if you count Chris) but she still finds time to help with the other businesses as well. If you’re wanting some professional photos of your family, check out Laura’s work HERE and give her a call! Chris holds a degree in marketing and advertising and the websites he has built for the various family businesses and clients have enjoyed excellent exposure on the first pages of Google and other internet search engines. Having direct involvement and experience with what a website on Google’s front page can do for a business, Chris decided he would like to offer that same opportunity to other small businesses that might not be able to afford a large marketing or web design firm. It is our goal here at WiKreate Marketing to provide our clients with an attractive, affordable, optimized, easy to use website, all at the level of customer service they expect. Give us a call or shoot us an email today to talk to us about how you can start growing your business and attracting customers!